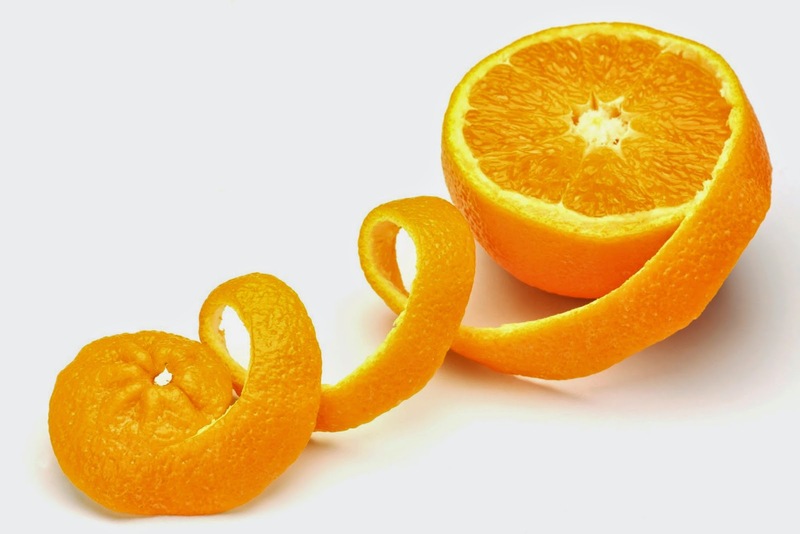 Do you know orange peel is one of the best thing, it has lots of health benefits too. We often tend to throw orange peel after eating them while others dried them and put on their face. Peel of oranges and apples are the same because they both have a lot of hidden nutrients. The fruit can be used for cleaning. Take dry skin and grind it into the mixer and mix the vinegar and then clean the tables, glass and metal. Stains on clothing also can be removed by using it. You can keep orange peels in wardrobe so that worms do not get into it. Grind the drain orange in milk. Apply on the face mixed with raw milk and turmeric. It removes acne-spots and skin become shiny. Today we get to know benefits of orange peels for health, skin and home. Remove the abdomen disease: It improves digestion, solves gas, nausea, heart burn and acid from the stomach. It increases appetite and gives relief in nausea. Reduce obesity: It reduces cholesterol in aged people. It has flavonoid which helps to fight in colon cancer and osteoporosis. Removes blackheads and pimples: It is beneficial for oily skin and also prevent from pimples. Dead skin becomes clean and blackheads can be removed by using it with face pack. Removes stains and freckled: Orange peel has cleansing, anti-inflammatory, anti-fungal and antibacterial properties which is helpful to fight against pimple and acne. Deleted funk from home: To delete funk from the home you can use orange peel with cloves or cinnamon in boil water. To enhance the flavor of food: It is used to improve the taste in many types of food. It is also used to remove moisture from the brown sugar.